We have moved! 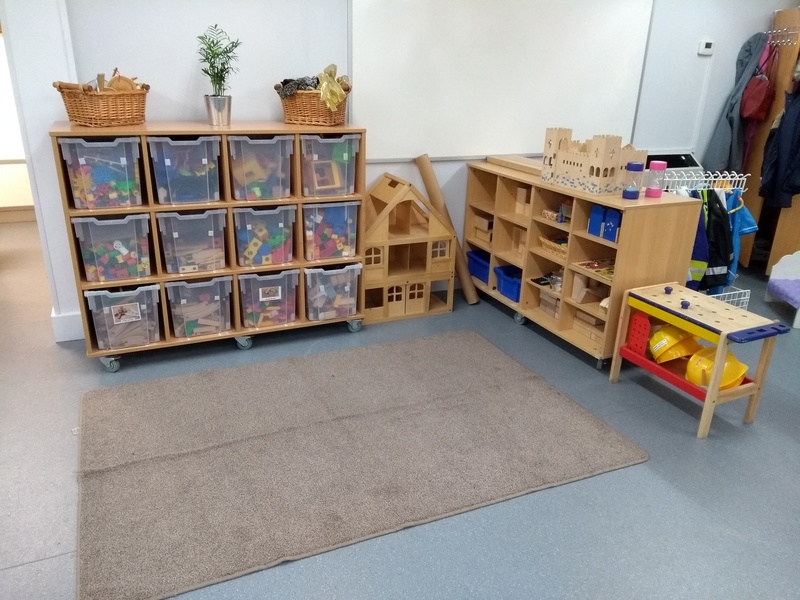 As of January 2019, Meldreth Preschool will be operating from our new room at Meldreth Primary School. 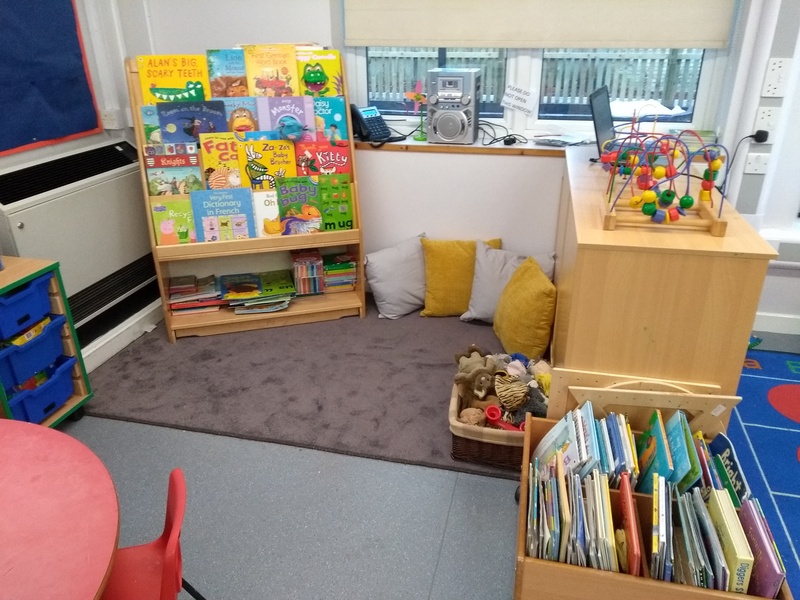 We're really excited to welcome all the children back to the purpose-built space and looking forward to continuing our learning journey from our new home. To find us, simply follow the path around the front of the school to the wooden gates, and the preschool door is on your left. 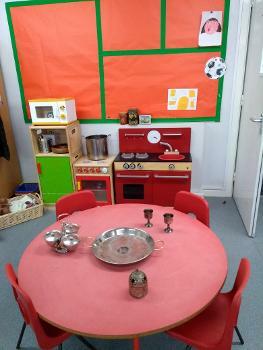 Meldreth Preschool is a friendly village school which offers a chance for children to socialise, learn and play together in a nurturing and fun environment. Our team of staff are dedicated to providing quality care for the children that attend the preschool by encouraging their individual interests, working with them to achieve their goals and preparing them for the next steps in their education. At the preschool's most recent Ofsted inspection, we achieved a 'Good' rating. The report praised the staff for the way they challenge children and noted that the children make good progress when it comes to learning key skills. The full report can be viewed here.